Our team values relationship building with each patient. We strive to deliver quality dental care in an honest and fair way. 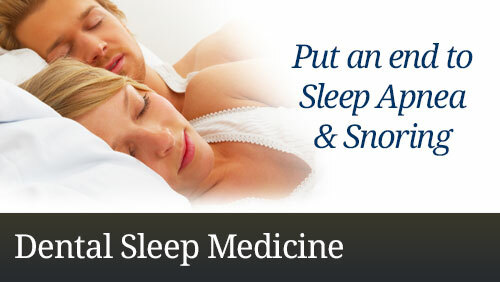 When our patients are well cared for, we all win. Dr. Ward is a graduate of Tufts University School of Dental Medicine (1989), and is the son of the late Dr. Bernard V. Ward, who also practiced dentistry in Woonsocket for almost 40 years. 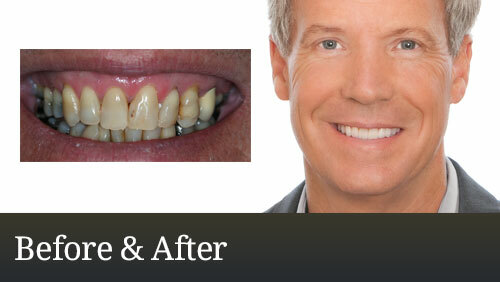 Dr. Ward is one of New England's leading practitioners in advanced cosmetic dentistry. He has placed a strong emphasis on continuing his dental education over the past 20 years, particularly in the growing area of cosmetic dentistry and implantology. Dr. Ward is proud to be a member of the American Academy of Cosmetic Dentistry, which is the premier organization for aesthetic dentists in the country. 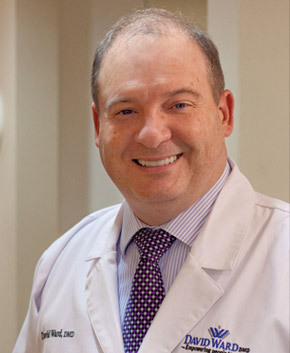 Dr. Ward has been trained at the prestigious Rosenthal Institute in New York City, at the Aesthetic Advantage Continuum, and has completed the master's level program. In 2010 the Rosenthal Institute asked Dr. Ward to join the faculty at their Fall 2010 program. In May of 2009 Dr Ward was inducted into the Pierre Fauchard Academy - International Honor Dental Organization. Continuing in June 2009, Dr. Ward completed the year long New York University Implant Maxi Course and is an Associate Fellow in the American Academy of Implant Dentistry. Dr. Ward is also a Fellow of the International Congress of Oral Implantologists. 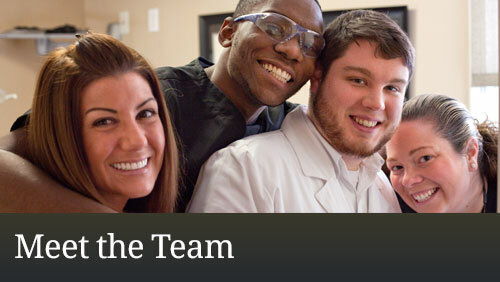 Dr. Ward is currently a part time faculty member of Tufts University School of Dental Medicine.